Recently, FingerGaming released the most popular games, which include the iTunes App Store in iPhone, iPod Touch and iPad top ten games. Among all the iPhone and iPod games, the free version of Tap Zoo seems strongly, has been ranked first more than Angry Birds Rio, Angry Birds ranked third, Words With Friends and Tiny Wings were ranked fourth and fifth. 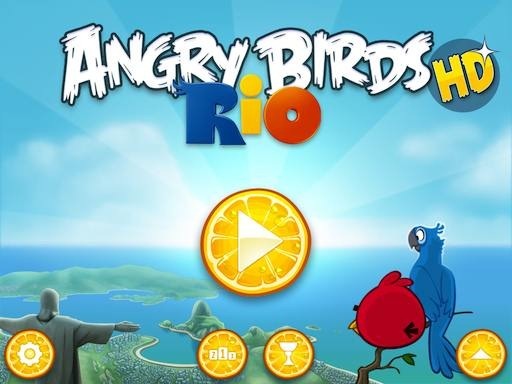 Among the iPad games, Angry Birds Rio HD stands first, Smurfs’ Village followed, the third place is Angry Birds HD, Tiger Woods PGA Tour 12 for iPad and Contract Killer were ranked fourth and fifth. If you are game fan, just share the article.